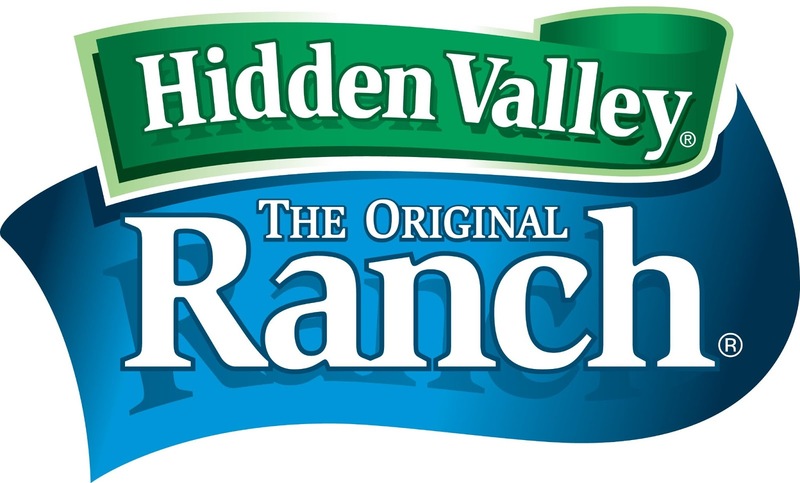 I was very pleased (I like a good challenge) to be invited to take part in the Hidden Valley Ranch™ Ranchify Recipe Challenge. They sent me three bottles of Ranch dressing- Original, Spicy and Cheese. In all honesty it is not something I have ever bought or used before (told you I like a good challenge!). I did some research, some note scribbling, made lists and bought my supplies. I invited a friend (who just happens to love Ranch Dressing) over to be my tester and I got creative with the Ranch! I created three very different recipes, if you have some Hidden Valley Ranch dressing in the fridge I suggest you give them a go! This is a cheats version of Hollandaise Sauce and the best bit is it is foolproof- no splitting and separating! Also apologies for the title- I couldn't help myself! Add the Ranch, corn flour, egg yolks, wine vinegar and lemon zest and juice to a pan and whisk the ingredients. Place the pan on a low heat and gently heat till thickened and there is not longer a floury taste. Take off the heat and add the butter, keep whisking and add the seasoning. Taste and add lemon juice or extra vinegar / seasoning as needed. You can serve now with gently cooked asparagus or green beans dipped into it or allow to cool to serve later. When ready to eat place the sauce into a glass bowl suspended over a little simmering water in a pan and re-heat whilst whisking. 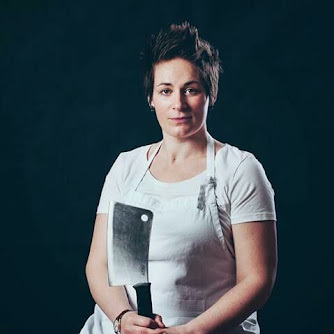 TASTE: It is not the same as an authentic Hollandaise sauce but it is risk free from a splitting perspective and you don't loose all of the Ranch taste as it is not masked by other strong flavours. A great summer stand by for friends to casually dip at whilst sipping white wine in the garden.